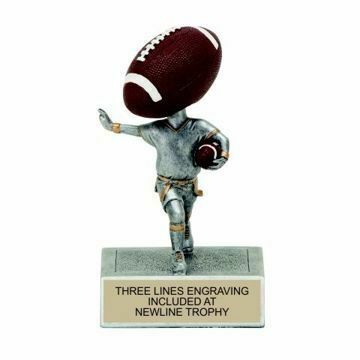 Bobblehead Trophies offer a playful way to award your players and victors with fun bobble head action figures. 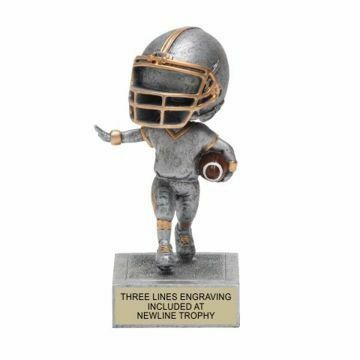 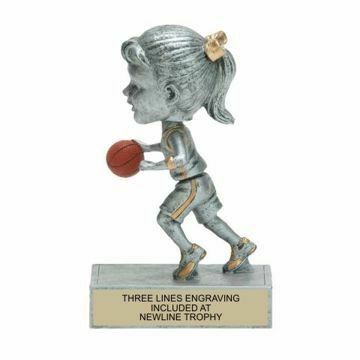 Choose from our large selection of personalized bobblehead trophies - including football, volleyball, soccer & more, and our experts will engrave for free! 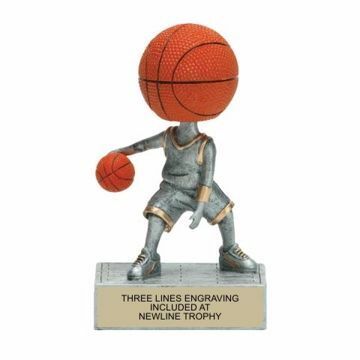 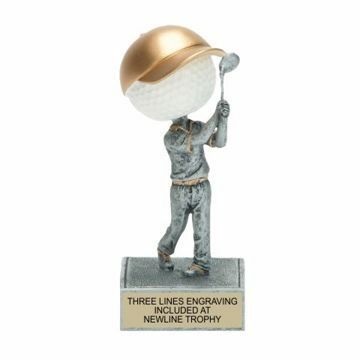 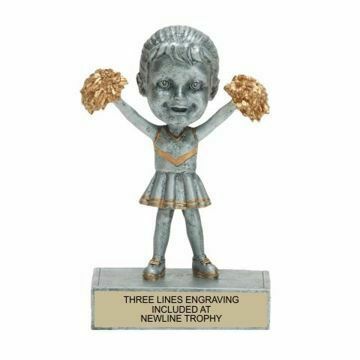 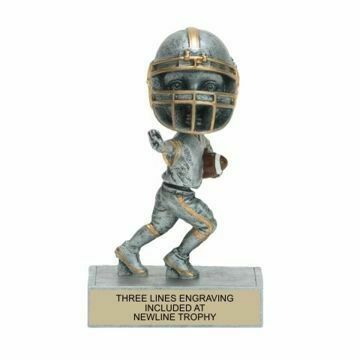 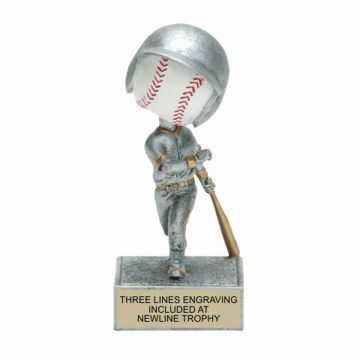 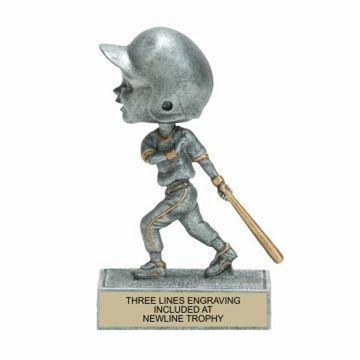 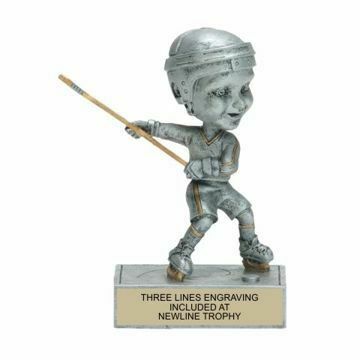 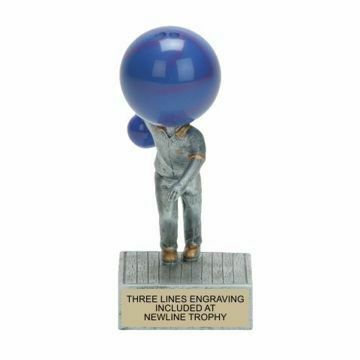 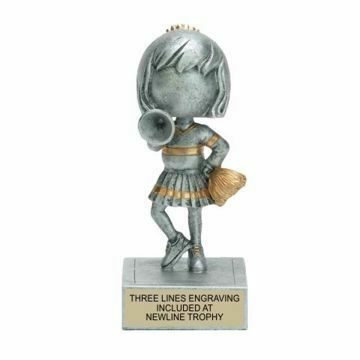 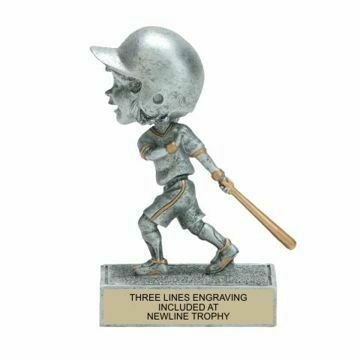 Easily design and order online nationwide at Newline Trophy.